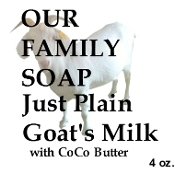 We have taken our classic soap, add goat's milk . High in olive oil and coco butter for excellent cleaning and softness, goat's milk for additional smoothing, softing and skin care but with out any scent. Just Plain Soap. 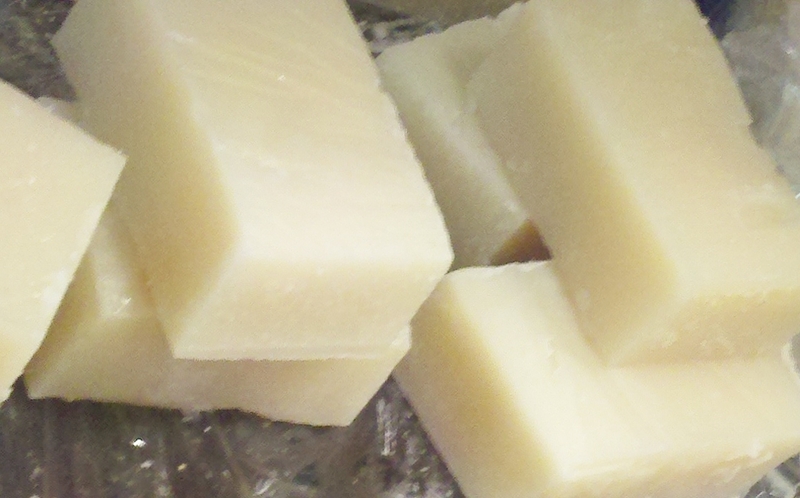 Great for those who don't want or cannot handle added scents but still want a quality soap with added moisturizing. Those who love the Great Outdoors will also love the benefits this soap provides. A combination of saponified olive oil, coconut oil, palm oil, goat's milk, and Vitamin E. No other additives A generous 4 oz. bar.